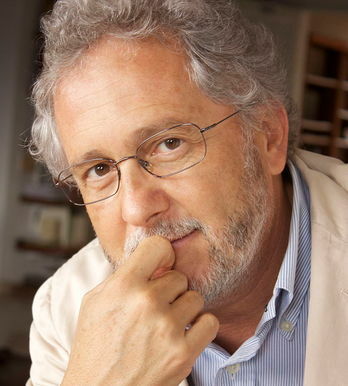 Héctor Abad Faciolince is a novelist, essayist, journalist, and editor. He is best known for his bestselling novel Angosta, and more recently El olvido que seremos (Memoir). Other works include, Testamento involuntario (2011, poetry), and La oculta (2014, novel). Abad has been a guest speaker at a number of universities worldwide, including Columbia University, Pennsylvania State University, University of Verona, University of Turin, University of Cagliari, University of Bologna, and University of Florence. Awarded the prestigious Germanic Academic Exchange Service (DAAD) fellowship, Abad lived in Berlin from 2006 to 2007. He was later appointed editor-in-chief of the EAFIT University Press. 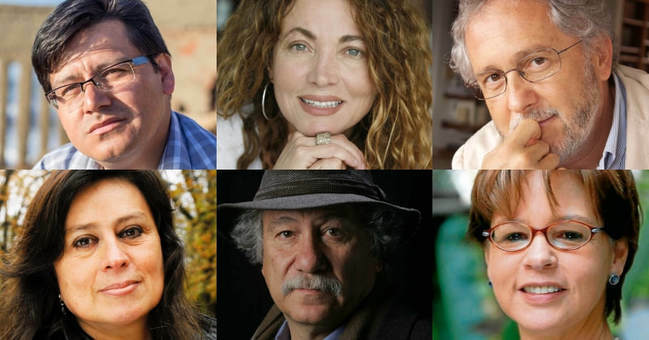 Since May 2008, Abad has been a member of the editorial board of El Espectador, the oldest newspaper in Colombia. 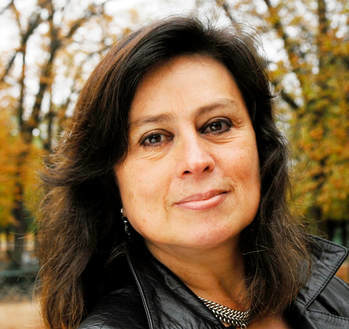 Piedad Bonnett is a poet, playwright and novelist. She has published eight poetry books, four novels and five plays, including Tretas del débil (Alfaguara, Punto de lectura, 2004) Las herencias (Visor, 2008), y Explicaciones no pedidas (Visor, 2011). Her work has been translated to Italian, English, French, Swiss, Greek and Portuguese. Her short stories and essays have been published in both Colombian and international magazines and newspapers. In 2013, she published her book “Lo que no tiene nombre,” a personal testimony about the struggles of her son with mental illness. She received recognition from Semana, Fundación Liderazgo y Democracia y Telefónica for her leadership in generating consciousness about mental health issues through literature. 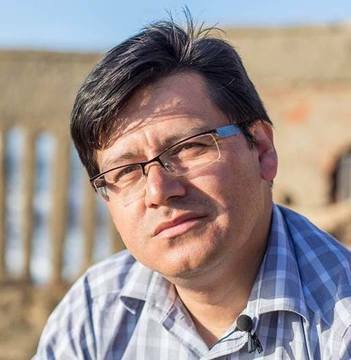 Carlos Aguasaco has edited ten literary anthologies and published six books of poems and novels most recently Poemas del metro de Nueva York (2014) and Antología de poetas hermafroditas (2014), Diente de plomo (2016) & Piedra del Guadalquivir (2017). He is also the editor of Transatlantic Gazes: Studies on the Historical Links between Spain and North America (2018). Carlos is the founder and director of Artepoetica Press a publishing house specialized in Hispanic American themes and authors. 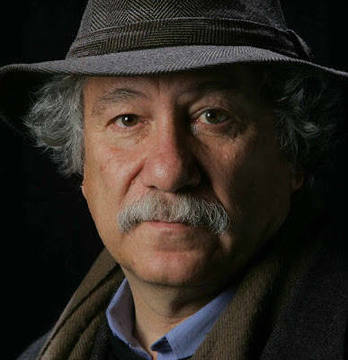 He is also director of The Americas Poetry Festival of New York and coordinates The Americas Film Festival of New York. His poems have been translated into a variety of languages including English, Portuguese, Galician, and Arabic. 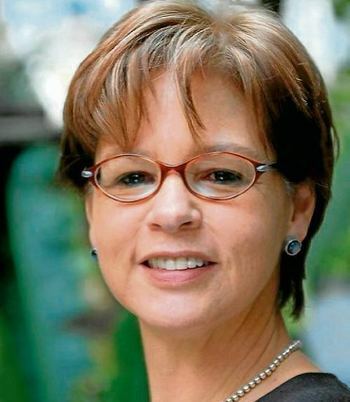 Ángela Becerra has won several awards such as the Planeta-Casa de América Award (Premio Planeta - Casa de América) in 2009, the Azorín Prize (Premio Azorín) in 2005 and four Chicago Latin Literary Awards. Her works have been translated into 23 languages and published in more than 50 countries. Her books include Alma abierta y otros poemas (Open Soul and Other Poems), 2008; Amor con A, 2008; Ella que todo lo tuvo (She, who had it all), 2009; Memorias de un sinvergüenza de siete suelas (Memoirs of a Seven Soles Scoundrel), 2013. Ángela Becerra is also the founder of MujerEsAhora Foundation, which aims are to create consciousness towards gender equality and empower women. Juan Manuel Roca is a poet, essayist, prose writer and journalist. His books include Lugar de apariciones (2002), Los cinco entierros de Pessoa (2001) and Arenga que sueña (2002), among many others. He was bestowed the title of Doctor Honoris Causa by the Universidad del Valle. In addition, his work has been awarded the Eduardo Cote Lamus prize by the University of Antioquia. The university from his native town has also awarded him the Simón Bolivar Award for Journalism and the University of Antioquia Short Story Award. He received the Colombian state poetry prize for his collection Las hipótesis de Nadie (The Hypothesis Concerning No One) in 2004. 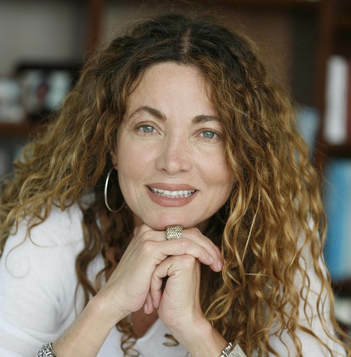 Laura Restrepo began writing what were mainly political columns in her mid-twenties and is currently the bestselling author of several prizewinning novels published in more than twenty languages, including Leopard in the Sun, which won the Premio Arzobispo Juan San Clemente, The Angel of Galilea, which won the Premio Sor Juana Inés de la Cruz in Mexico and the Prix France Culture in France, and Delirium, for which she was awarded the 2004 Premio Alfaguara, with a jury headed by Nobel Prize-winner José Saramago, and the 2006 Premio Grinzane Cavour in Italy. Winner of a Guggenheim Fellowship for 2007, Restrepo currently divides her time between Bogotá and Mexico City.